Happy Friday kids! This has been an insane week with a lot going on, there is too much to tell you in just five points. 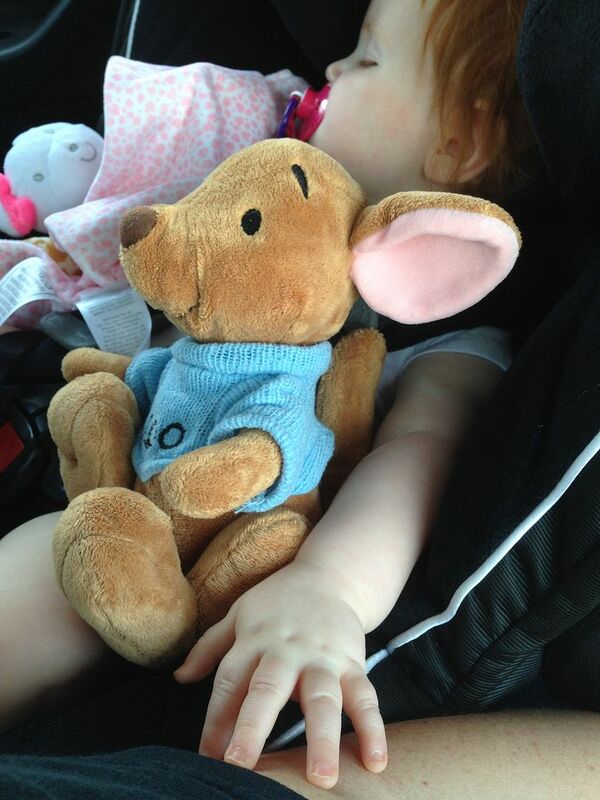 We celebrated Baby K's first birthday, took Baby K to the doctor three (yes three) times, moved out of our house, drove down to Dublin, VA, drove back up to Alexandria, VA, closed on our house and we are now flying to visit Tolar's family for a week and a half. Shew, I'm so tired and very much looking forward to relaxing by the pool for the next several days. For your viewing pleasure, here are some pictures from some fun moments during the week. There are so many more great moments, but sadly not everything got documented. Tolar and I want to give a huge shout out to our friends Dane and Courtney for letting us crash at their house when we were back in Alexandria for the house closing. 2.) Even though Baby K was a bit under the weather, we still attempted to celebrate her birthday. 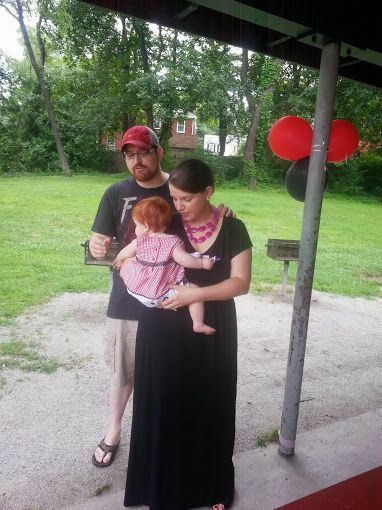 I love this picture of Tolar praying for our baby girl at her party. 3.) My family was in town for Baby K's birthday party and to help us move. 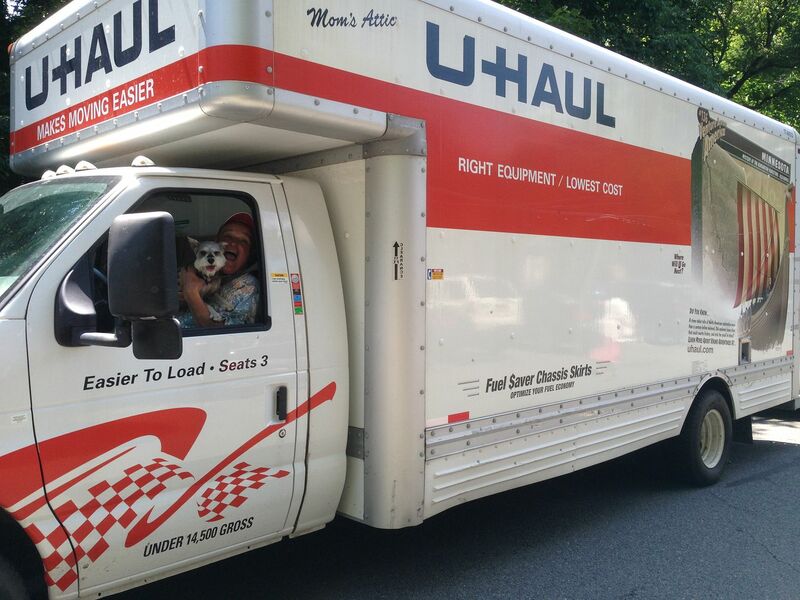 My Dad actually ended up driving our UHaul moving truck, along with my sister's dog as his passenger. And now I am working on my first one act play: The Adventures of Grandy and Madison. 4.) 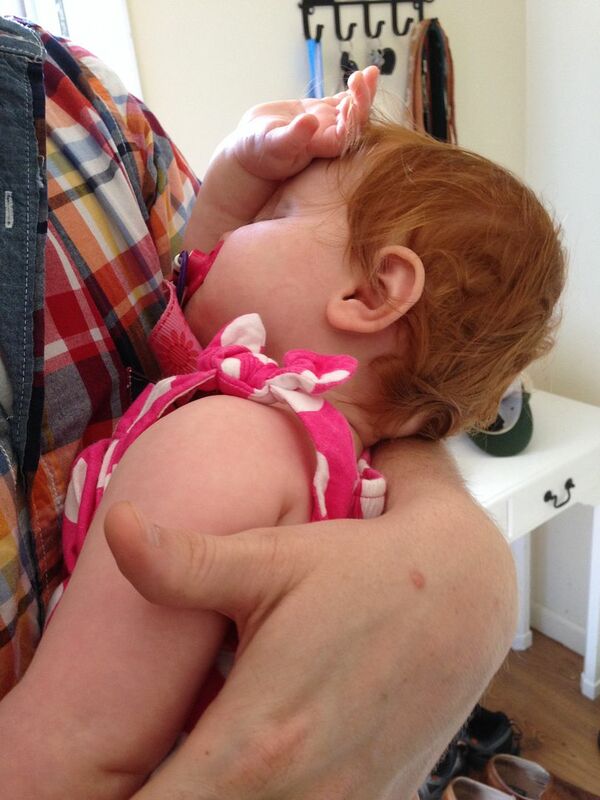 Completing the sale of our house was exhausting for Baby K, she fell asleep in the car and Tolar had to carry her inside. Look at her hand, so cute! 5.) 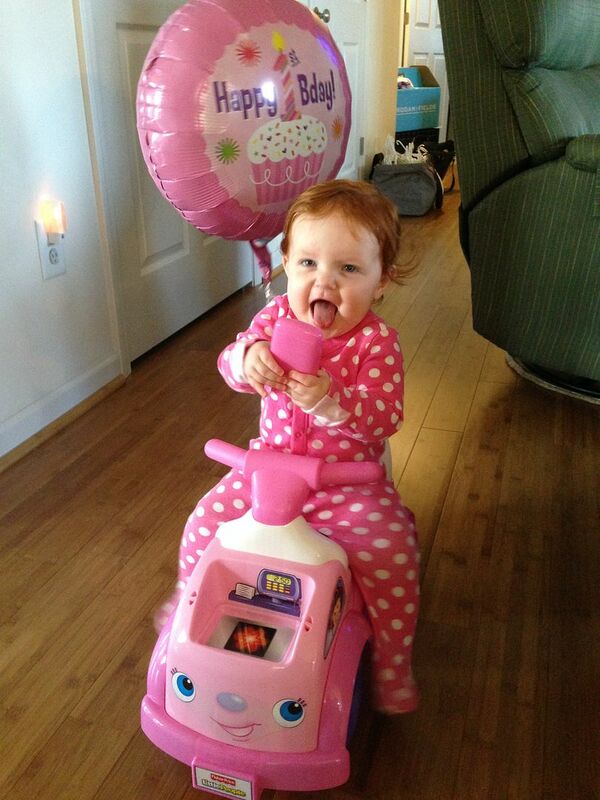 Baby K got a new ride for her birthday from Grandy and Grammaroo and she loves it. She even got a cell phone, I need to teach her about no texting and driving. good luck on your new adventure. I hope you are able to get much needed rest. awww texting and driving is cute when you have a pink phone and car to do it in. Aww, Happy Birthday to Baby K! I love the pic of your hubby praying for her- so sweet (and your dress is fabulous, too! ).